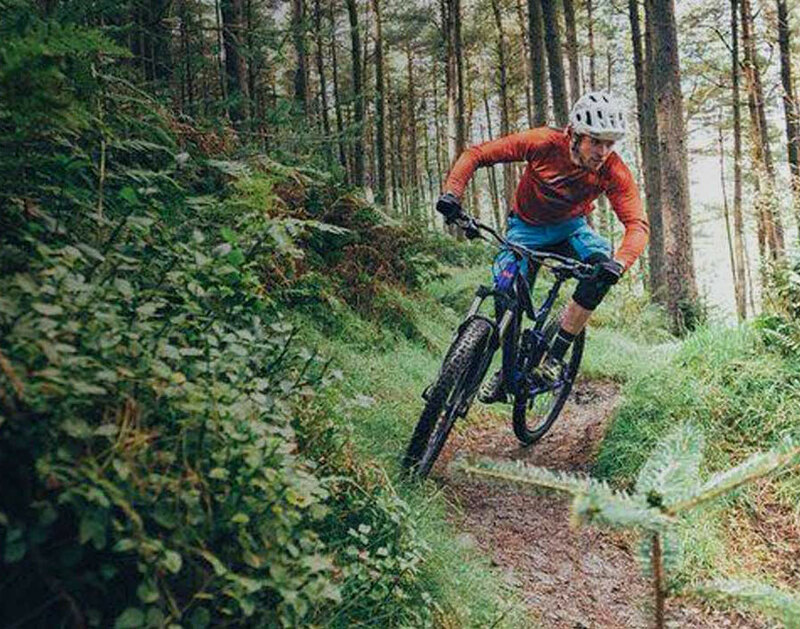 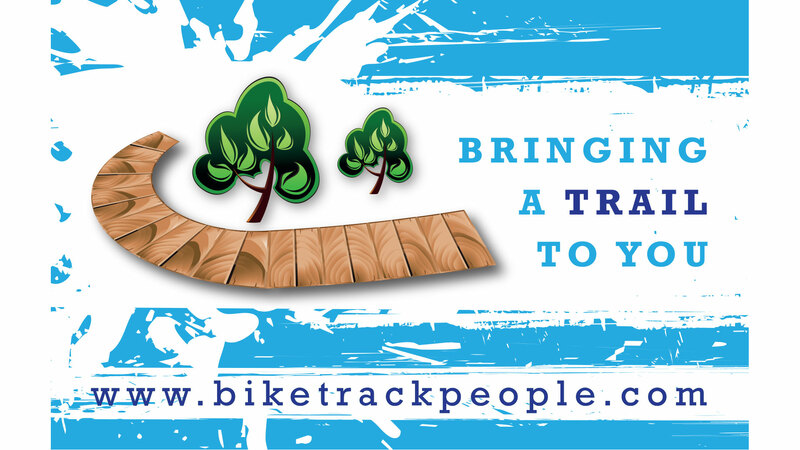 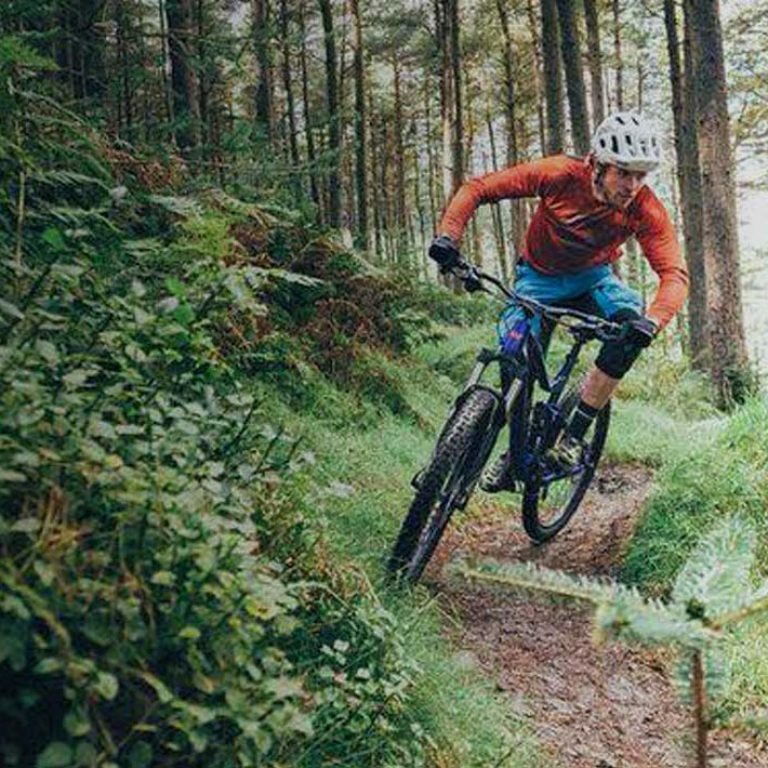 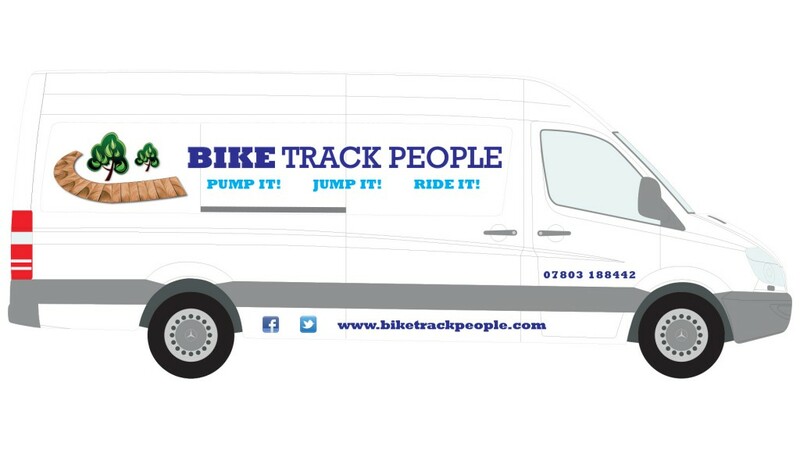 are based in the Scottish Borders and design, manufacture and provide a great range of pump tracks, timber tracks and cycling features (jumps, kickers, whoops, snakes and skinnies). 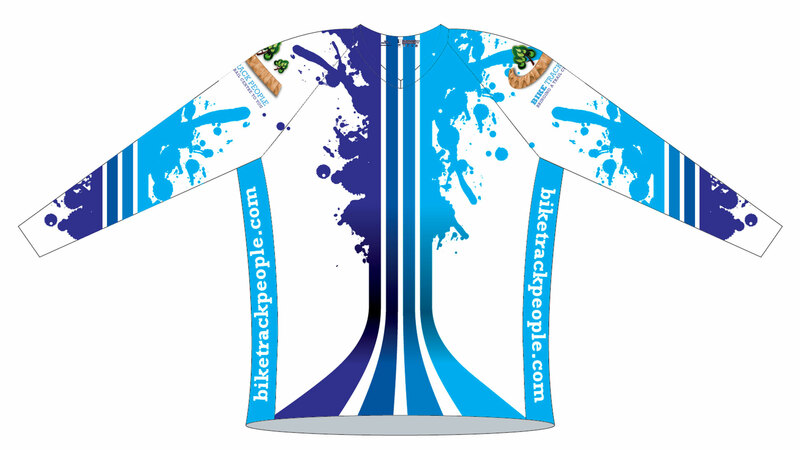 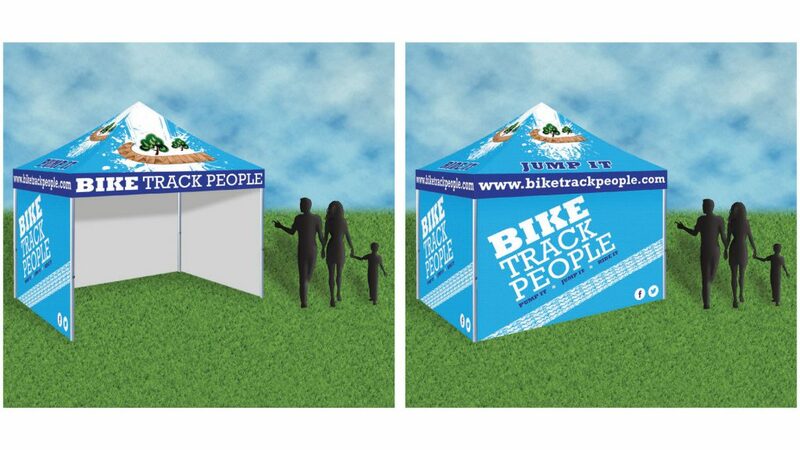 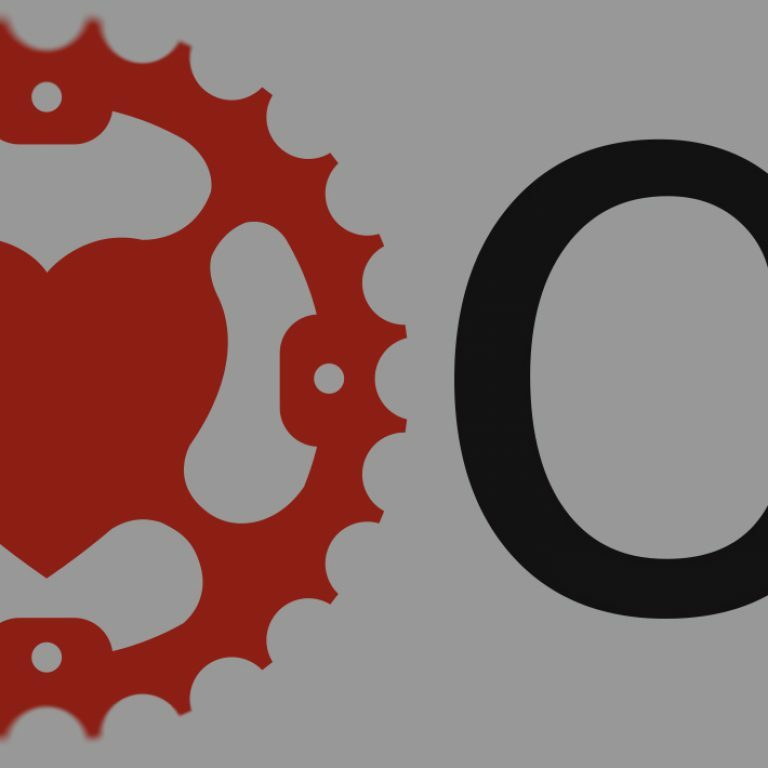 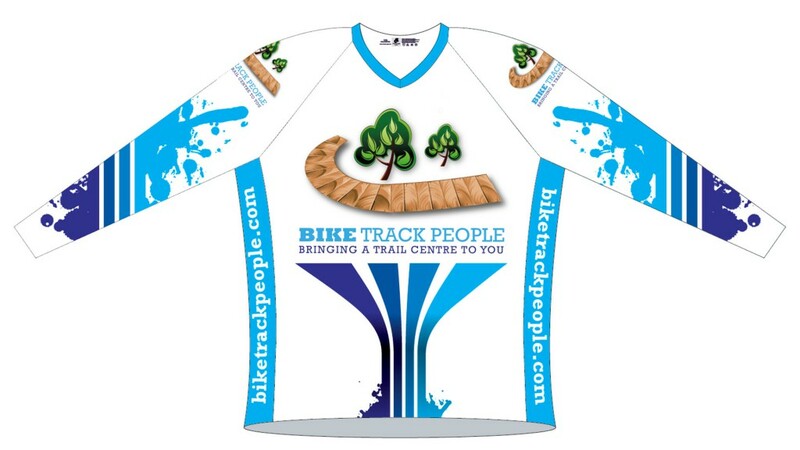 Originally approached to interpret a logo sketched on a scrap piece of paper, DirtyPixel Design are proud to have since become a long standing partner of Bike Track People, producing print media, banners, clothing and the company website. 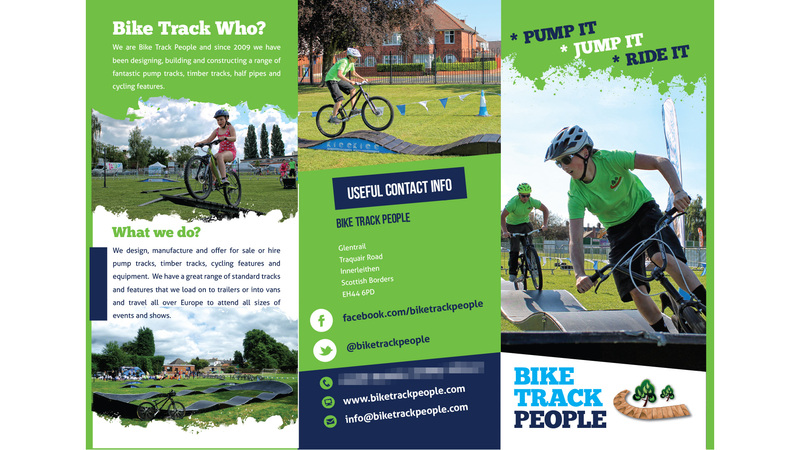 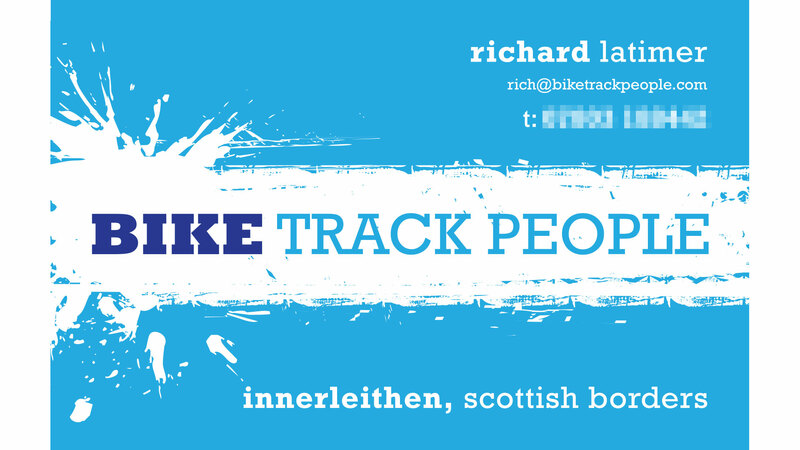 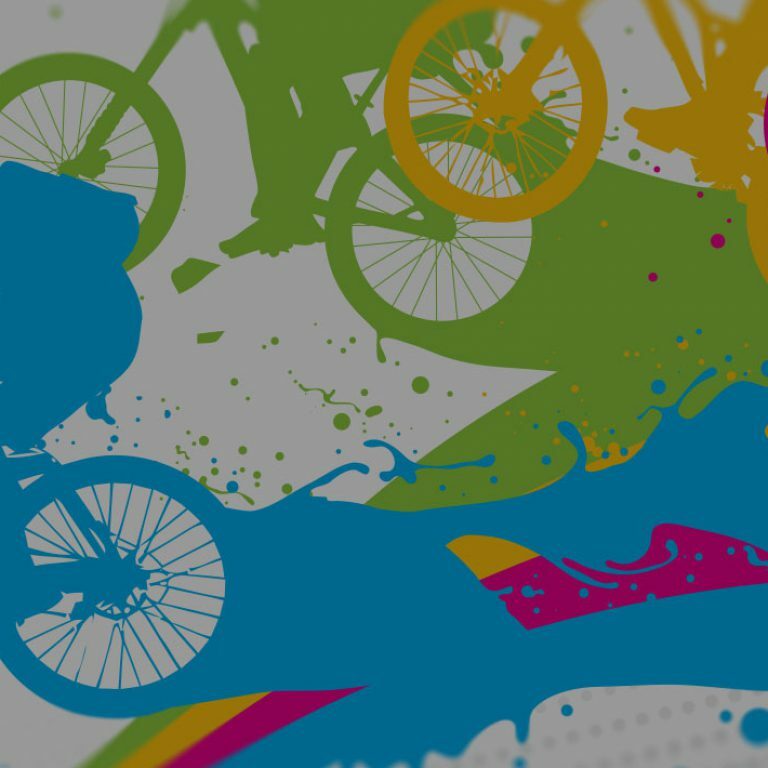 The new Bike Track People website launched in early 2015, again proudly designed by DirtyPixel.